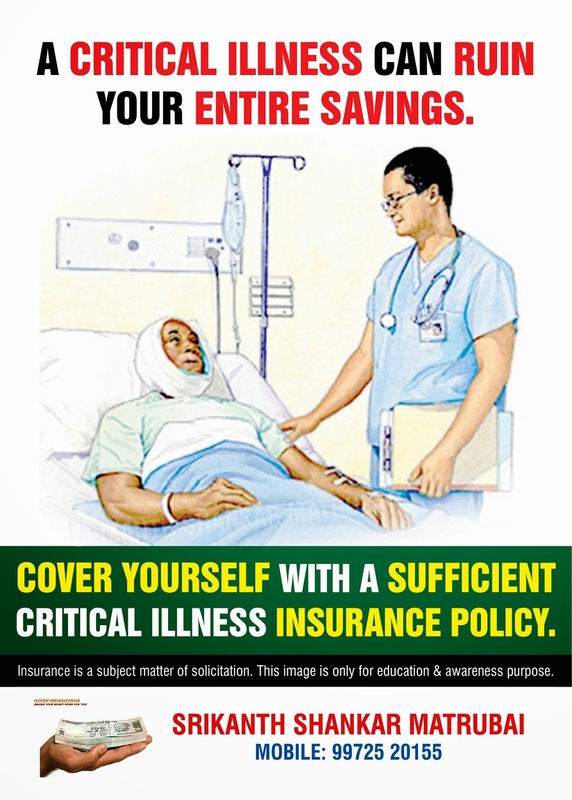 GOODFUNDSADVISOR: WHY CRITICAL INSURANCE IS IMPORTANT???? 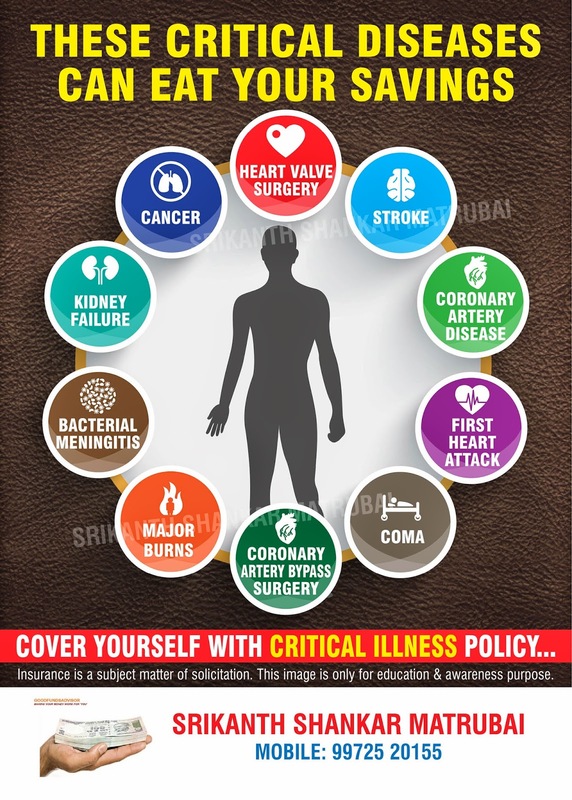 WHY CRITICAL INSURANCE IS IMPORTANT???? Because it can not be taken when you really need it. Please take the advice of your Financial Planner.